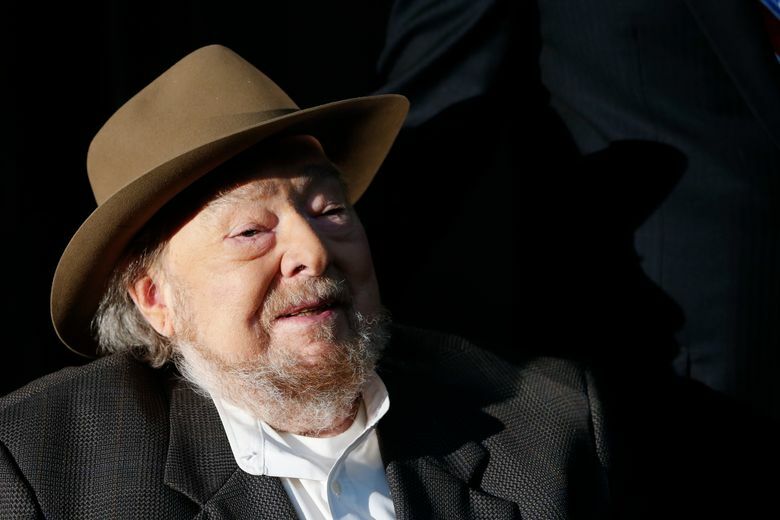 NASHVILLE, Tenn. (AP) — A funeral home says bluegrass and country vocalist Mac Wiseman, known for his high tenor and songs like “The Ballad of Davy Crockett” and “Jimmy Brown the Newsboy,” has died at the age of 93. Spring Hill Funeral Home in Nashville, Tennessee confirmed his death on Sunday. Services have not yet been announced. Born in the Shenandoah Valley in Virginia, Wiseman worked as a sideman for bluegrass pioneers like Lester Flatt and Earl Scruggs and Bill Monroe. He recorded for Dot Records in the 1950s, eventually working as a label producer. He was a founding member and the first secretary for the Country Music Association.